The Lord of the Rings is one of the most successful and epic fantasy movies of the 21st century. The last part of the trilogy, The Return of the King, received 11 Oscars. Together, all three films collected $2.91 billion in global ticket sales. Even though most of the time only the main heroes are mentioned in interviews, the background performers aren’t any less important. Do you remember lovely Éowyn? 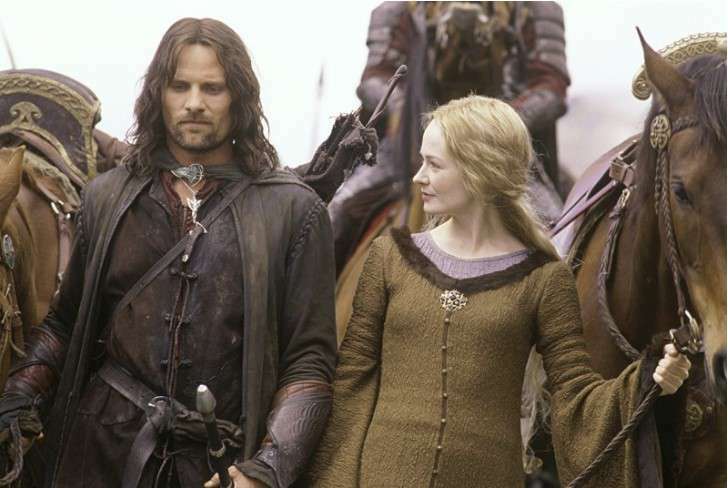 The king’s wise niece was deeply in love with Aragorn. The memorable sweetheart was played by Australian actress Miranda Otto. Surprisingly, she has changed a lot over the years and turned into a real "witch!" Miranda was born in Brisbane in a family of actors. For some time, she lived in Hong Kong and starred in several Australian films, but soon decided to show herself in Hollywood. The actress starred in The Thin Red Line (1998) and Human Nature (2001), which impressed the critics. However, the role of Éowyn allowed Miranda to reveal her true talent. To succeed in the role of a highly moral and fearless princess, the actress spent six months riding a horse and learning to fight with swords. © The Lord Of The Rings: The Two Towers (2002) / New Line Productions Inc. Even if you have recently watched the legendary trilogy, you would hardly recognize Éowyn from how Miranda looks now. In 2018, the actress began acting in the TV series Chilling Adventures of Sabrina. It is an adaptation of comics, echoing with another favorite show Sabrina the Teenage Witch. 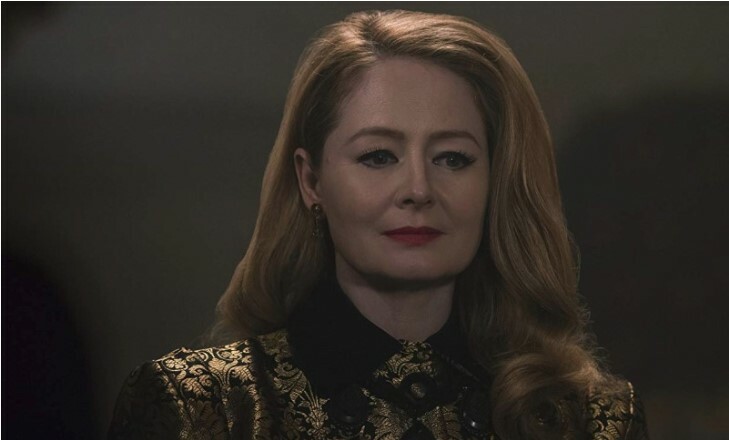 Otto played Sabrina’s aunt – the imperious and wayward Zelda Spellman. It is now difficult to recognize the golden-haired princess in the redhead witch. However, this proves that Miranda knows how to transform even though this process requires changing image completely. Apart from that, will you believe this gorgeous slender woman is already 50? What about you? Do you like the actress’ acting? Do you think she deserves being remembered in this role? Or maybe you liked her youthful image in The Lord of the Rings? Share your thoughts in the comments.